Amazon To Purchase Organic Food Chain Whole Foods For $13.7 Billion. 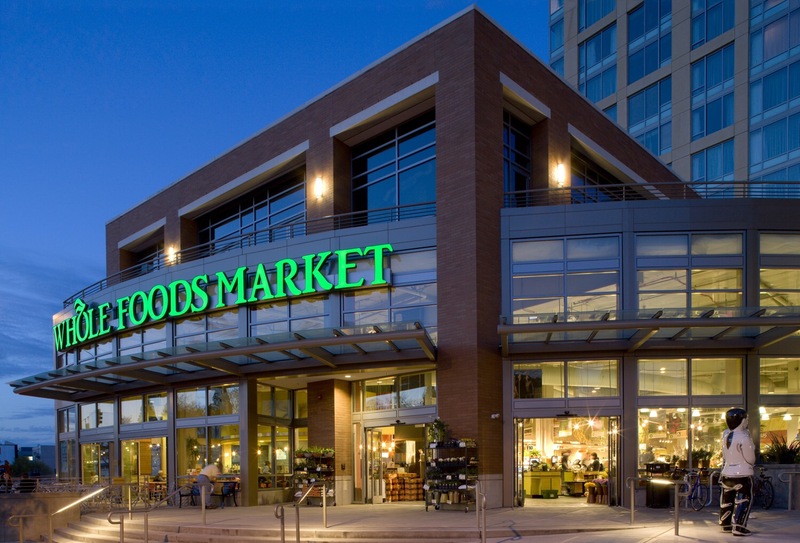 In a developing story just posted by CNN Money, retail giant Amazon has snagged a deal to purchase Whole Foods for $13.7 billion. Wow. That’s a lot of moola. I knew it was expensive to eat healthy these days but this still is a substantial monetary deal for Whole Foods. Now you can browse Amazon and eat healthy food as well. No excuses now for junk food when the real stuff is sitting in front of your nose, ready to be accessed with a click of your finger. And, if you’re an Amazon Prime member, you can have your groceries in a day or two. So, does this mean that the existing brick and mortar stores are closing or is this a deal to boost its online presence? Posted on June 16, 2017, in Amazon and tagged Amazon, Food, Whole Foods. Bookmark the permalink. Leave a comment.